Dream Queen is an aptly named sativa-dominant hybrid that will leave you in a euphoric, dream-like state after a few puffs. 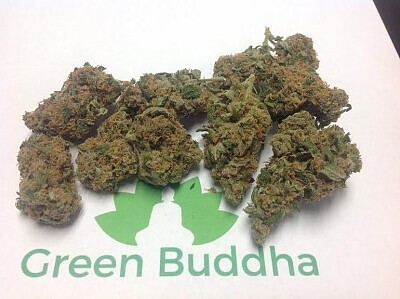 A cross of two beloved strains, Blue Dream and Space Queen, it offers intense odors reminiscent of pineapple and bubblegum, and flavors of citrus, menthol and hash when vaped or smoked. Dream Queen’s very frosty, light green flowers will have you sticking your nose back in the jar again and again to experience their delicious fruity aroma.